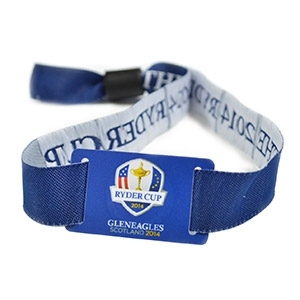 Using the latest printing technology, we've adapted our range of event wristbands to suit the sports, stadium and arena industries. 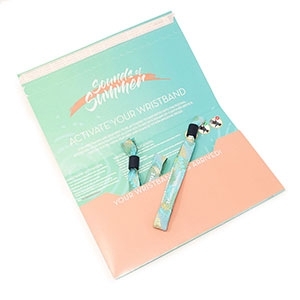 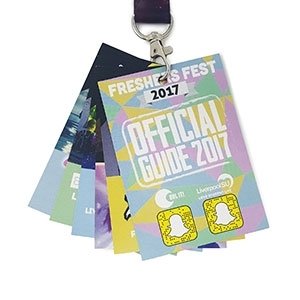 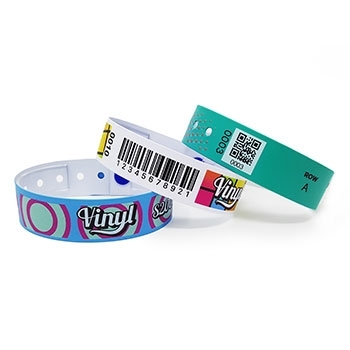 Aside from our festival style wristbands, our unique printing software enables us to print event ticket information directly on to vinyl wristband, this allows you to save money on ticket printing costs, prevent fraud from counterfeit ticket production and reduce entrance queuing times. 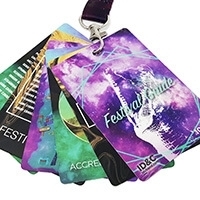 We can also provide a range of security access passes and branded lanyards, to ensure your staff and crew are visible and kept safe. 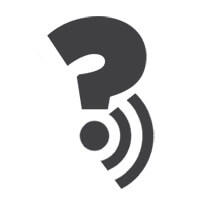 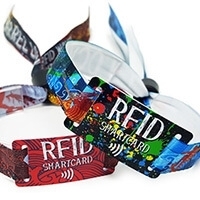 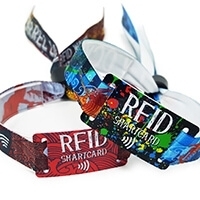 RFID technology is starting to become more widely used at large scale sporting events, due to increased efficiency of access control, cashless payments, brand activation and membership benefits. 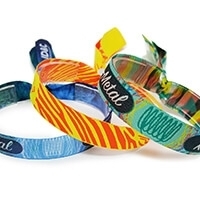 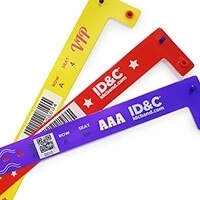 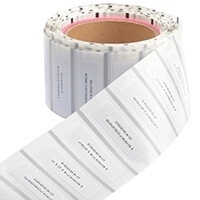 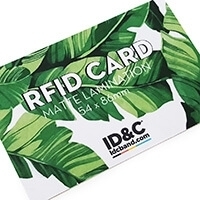 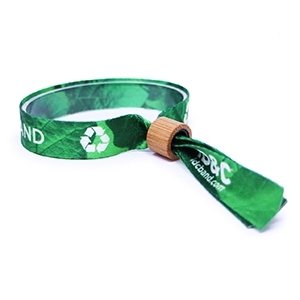 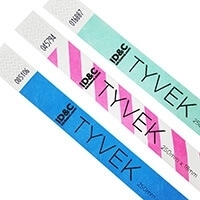 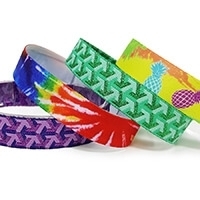 Our range of custom vinyl wristbands offers a secure access control system for your event, with full colour HD and barcoding options for efficient entry management and ticketing. 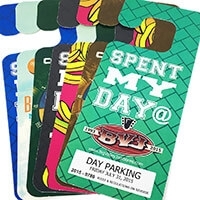 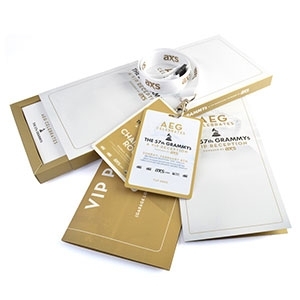 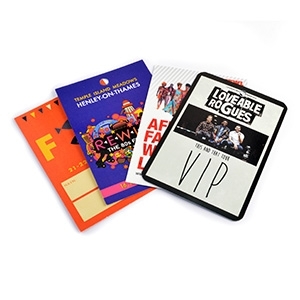 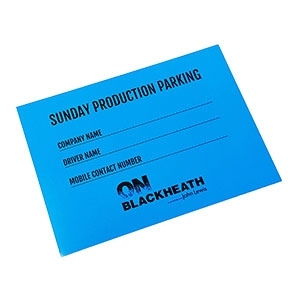 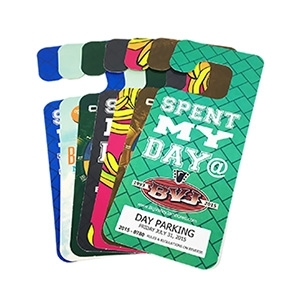 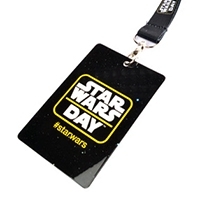 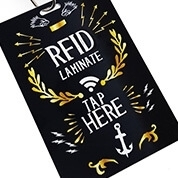 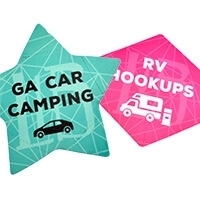 Laminate passes help control access to certain areas for staff, crew and VIP guests. 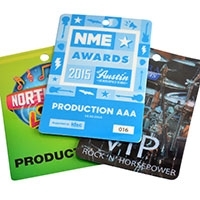 We can also provide passes with photos and variable data to help identify staff and volunteers. 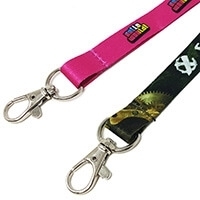 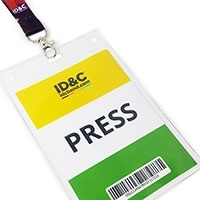 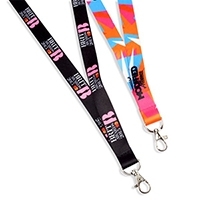 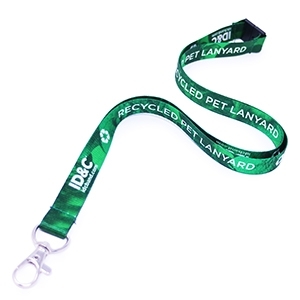 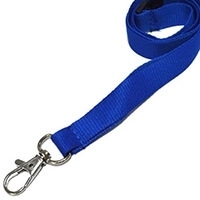 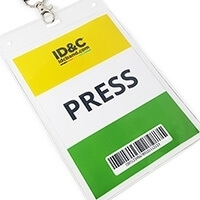 Our printed and stock lanyards are worn around the neck to display ID cards and security passes, widely used across many well-known sporting events.